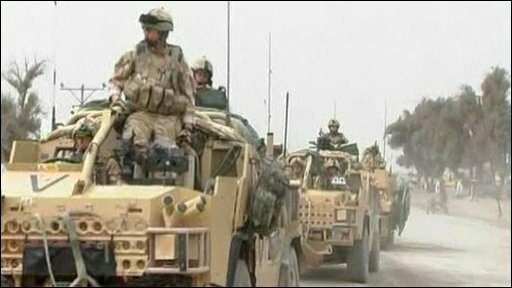 Hundreds of civilians have begun fleeing an area in southern Afghanistan which is expected to be the centre of a massive military offensive by Nato troops. An estimated 80,000 people live in and around Marja, said to be the last town in Helmand province under Taliban control. Leaflets have been dropped from Nato helicopters warning people living there of the impending assault.